Spring is just around the corner. 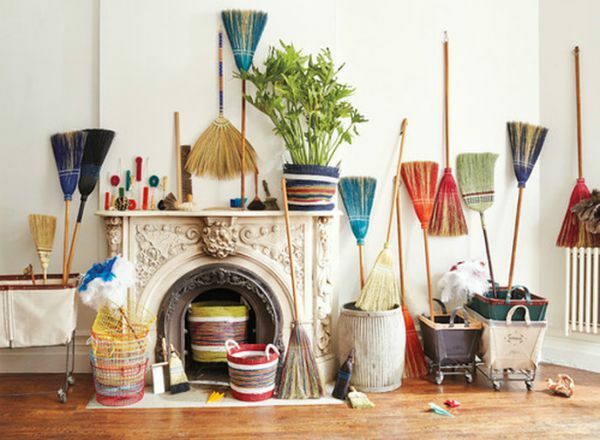 So for those of you who haven’t already dived head first into a vigorous spring cleaning ritual, here are 3 spring cleaning hacks to freshen up your home and welcome the new season. 1.) Welcome, plants: Studies show that tasks performed while under the calming influence of nature are performed better and with greater accuracy, yielding a higher quality result. Keeping ornamental plants in the home increases memory retention and concentration, and research consistently links indoor flowers and plants with wellbeing. So add some fresh flowers or plants to your home interior and add some cheer and fresh oxygen to your home. 2.) Welcome, sunshine: Most people don’t enjoy doing windows, but washing your windows inside and out will let in some sunshine and make your home feel lighter and brighter. Also, rid your windowsills of ratty curtains or knickknacks that block your newly cleaned windows. Who knows, you might discover a beautiful view you didn’t realize you had. 3.) Welcome, spring: Now is the time to purge and put away your winter gear. First cleaning and then storing clothes and blankets in smart places like large containers that slide under your bed or vacuum sealed bags neatly stored at the back of your closet assure those fashionable scarves and winter gear will be ready to go when the cooler temps return. Which of these 3 spring cleaning hacks to freshen up your home will you tackle this spring? 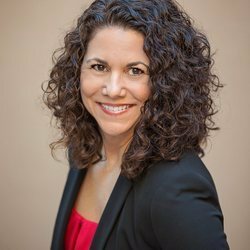 For more spring cleaning tips or if you’re looking to sell your home or buy a home in the West Valley, please contact Lisa Bray today.